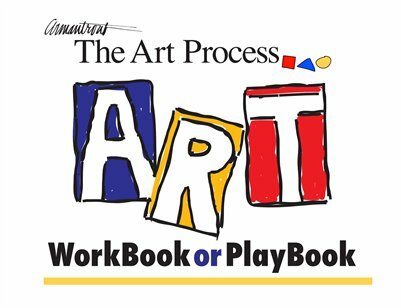 Linda Armantrout's The Art Process WorkBook offers fun Lessons and Exercises that benefit beginning and advanced artists. This book is loaded with content. The material will lead you to find your own path as an artist. Learn elements and principles of Design. Learn to develop ideas in your sketchbook. Learn to support your ideas. Learn to add impact in your art. Change your art, change your life.